Mumbai, June 06, 2018 (Team Online News India): Zee TV’s weekend chat show ‘JuzzBaatt… Sangeen Se Namkeen Tak’ has been giving you an up close and personal look into the lives of many popular celebrities including Rohit and Ronit Roy, Adaa Khan, Divyanka Tripathi, Dheeraj Dhoopar, Kiku Sharda and many others. 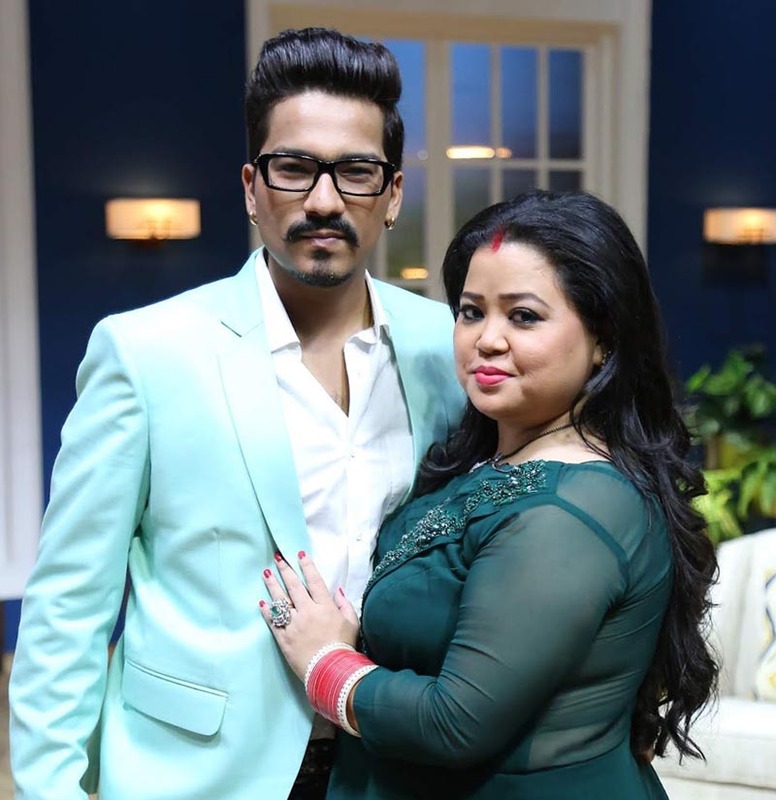 The upcoming episode of the show will see ace comedian Bharti Singh making an appearance accompanied by husband Harsh Limbachiyaa for a light-hearted conversation with host Rajeev Khandelwal! As the comedy queen shared many interesting moments from her journey in the industry, she also opened up about her life after marriage and hearsay doing the rounds about her husband Harsh’s social status. Recently, Harsh bought a stunning luxury car but people started taking a dig at him thinking that he bought the car from Bharti’s money. Upset with these falsities, the laughter queen clarified, “Initially, people didn’t believe that Harsh bought a car for himself and I didn’t gift it to him. He bought it from his hard-earned money. He works tirelessly, day in and night out and keeps me really happy. I am so proud of my husband." Furthermore, in the episode, Bharti and Rajeev’s impeccable onscreen chemistry called for a great amusement and truckloads of entertainment. Moreover, Bharti created ripples of laughter with her spontaneous and witty conversations with Rajeev and Harsh. With the cutest couple coming together on the show, the upcoming episode of JuzzBaatt…Sangeen Se Namkeen Tak will surely prove to be a visual treat for everyone!